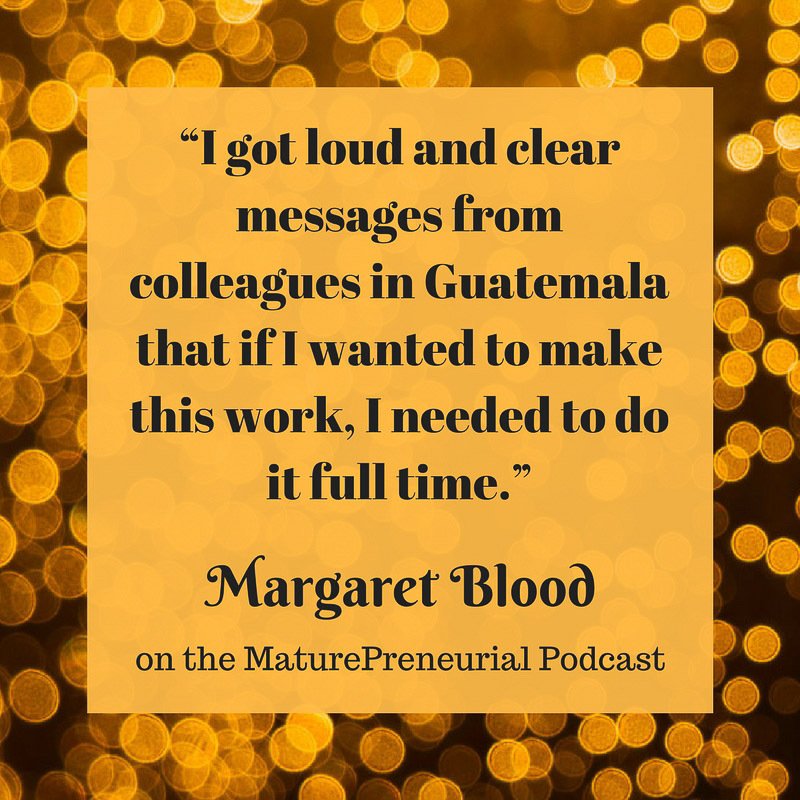 Margaret Blood is the founder and executive director of Mil Milagros, a nonprofit headquartered in Boston MA that operates in Guatemala. Mil Milagros builds the capacity of mothers, grandmothers, and teachers to implement and sustain changes in their children’s schools and in their communities. To further leverage its impact, Mil Milagros forms strategic partnerships with other organizations to address other pressing needs in its partner communities including health and dental care, water, and housing and school construction. 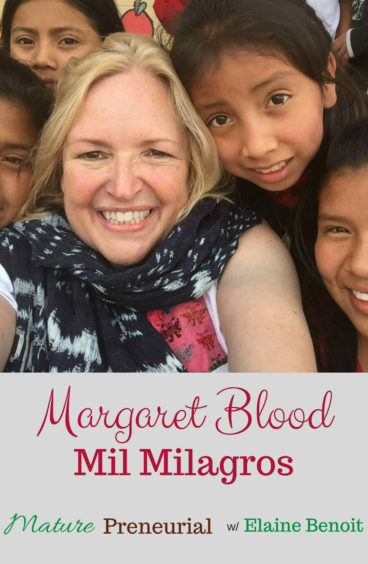 In her role as executive director, Margaret is responsible for working with the Mil Milagros Board of Directors to shape the organization’s strategic goals and direction, for fund raising, for building and managing partnerships with other organizations to help MM achieve its goals, and for supporting the in-country staff team in Guatemala. Margaret is also the founder, past president, and a current Board member of Strategies for Children, an award-winning children’s policy and advocacy organization based in Boston. Margaret holds a Master in Public Administration degree from the John F. Kennedy School of Government at Harvard University and a Bachelor’s degree in Spanish and business from Skidmore College. When you said you worked pediatrics, what did you do? Were you a nurse? Did you always know that you were going to go into a policy, was it politics that you were doing? How many years of Spanish did you have? Was it hard to just start speaking Spanish when you went to Madrid? 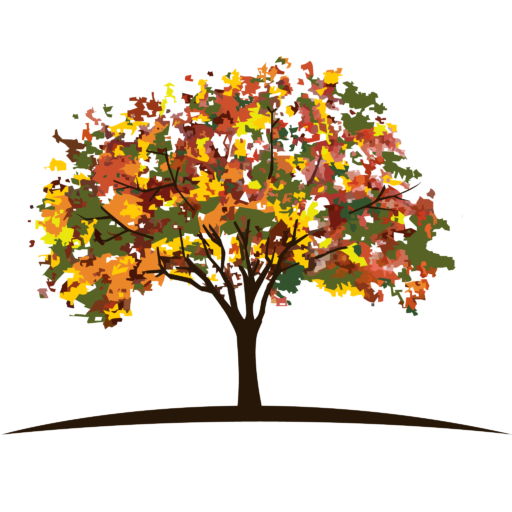 So now what do you do now that you’ve passed the age of 40 and you started your entrepreneurial journey? How many years did you run both Strategies for Children and Mil Milagros? 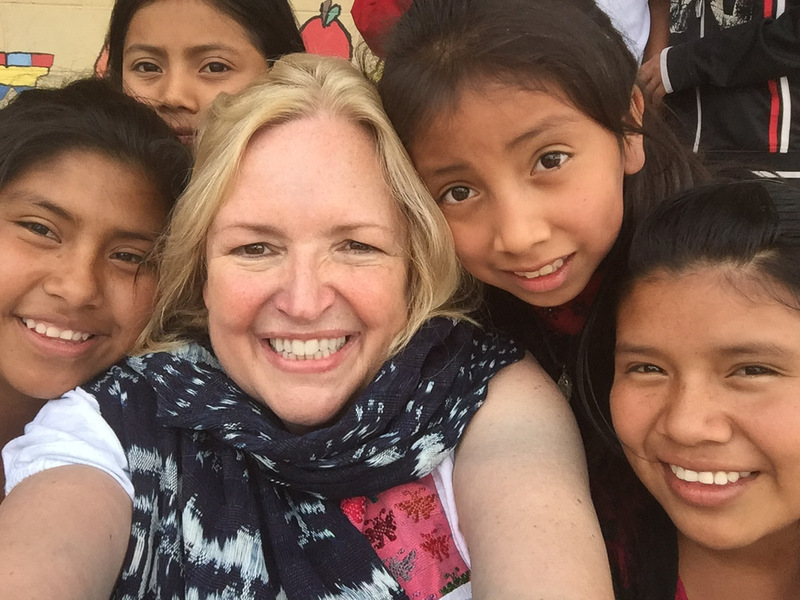 How often do you have to go to Guatemala? Do you rent while you are there or do you stay in hotels? Once you started your ventures, what is the most successful idea you implemented for the business? Is the cost of living really low there? What is the least successful idea that you had but you changed tactics to fix it? Did you not even get one supporter? What is the most important advice that you’ve gotten from somebody? And what is the waiting list?